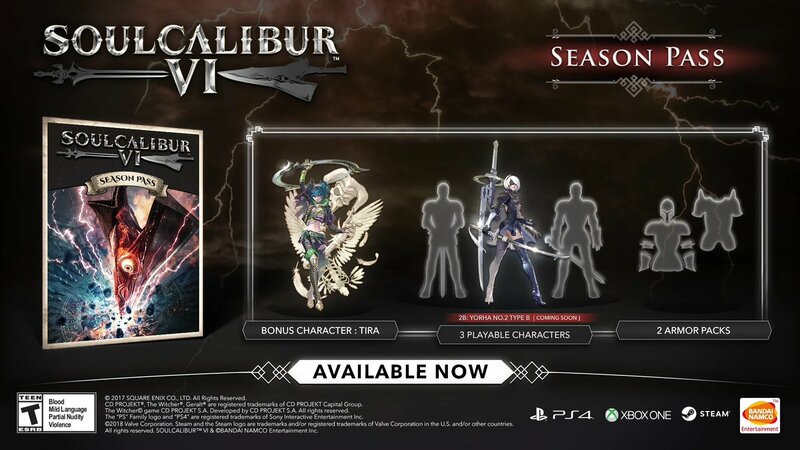 Today it was announced the 2B from the highly acclaimed Nier: Automata will hitting the stage of destiny in Soul Calibur VI. She will be part of the ongoing season pass characters being added to the game. 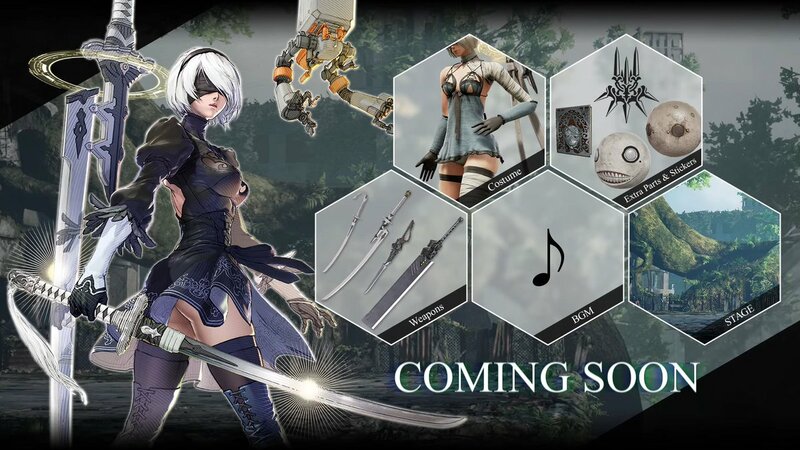 2B will come with an alternative outfit, weapons, unique stickers and even a new stage with music! I can’t wait to hear which track from the amazing Nier: Automata soundtrack they picked for this. With two more fighters on the way who do you think will be the next guest to enter the fray? Let us know what you think in the comments below, and we’ll share more information on 2B as we get it.